Shot in gritty black and white, Meg Myers' new video for "Go" tells a story about a destructive relationship. Standing up with the courage to leave the abusive relationship, Myers venomously sings "Shut up it burns, Spit on me with your words...Nobody's ever gonna tie me down." "Go" is off Meg's Make a Shadow EP which dropped earlier this year. 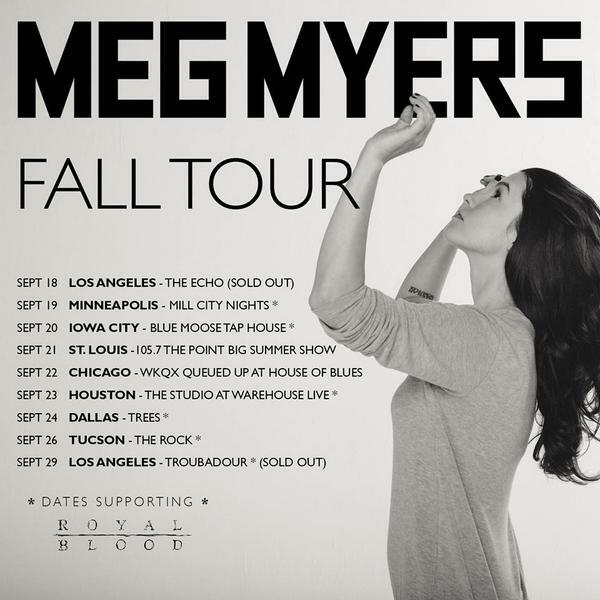 Tomorrow (9/19), Meg Myers starts her fall tour supporting Royal Blood through month which will end on Sept. 29th at Los Angeles' sold out Troubadour. 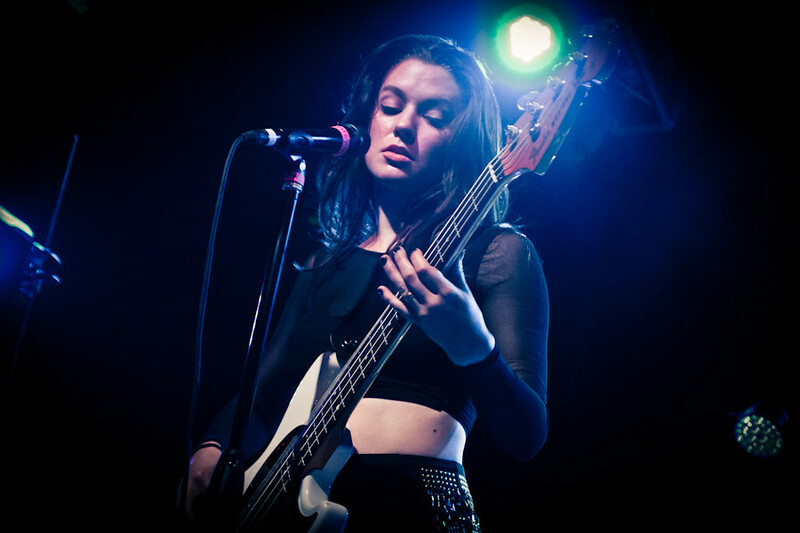 "Go" official music video by Meg Myers.